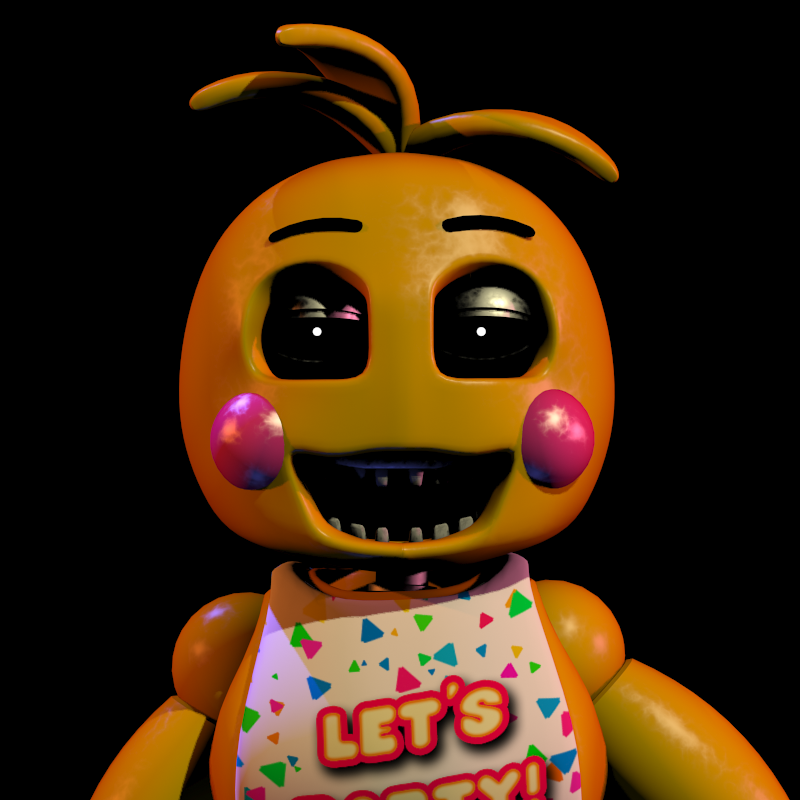 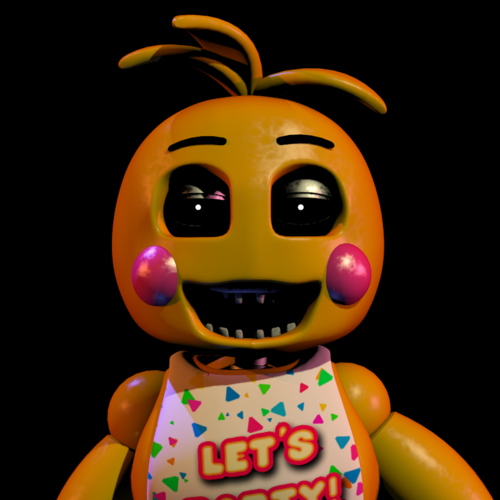 Toy Chica (Missing beak and eyes). . HD Wallpaper and background images in the five nights at freddy's club tagged: photo fnaf chica five nights at freddy's 2.
project.JPG The possible release encontro, data for sister location?